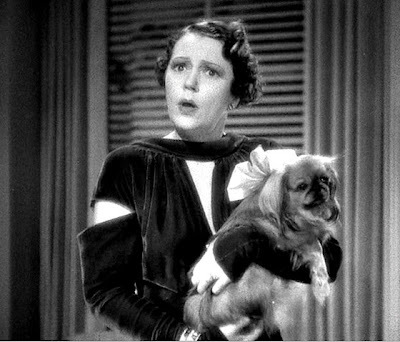 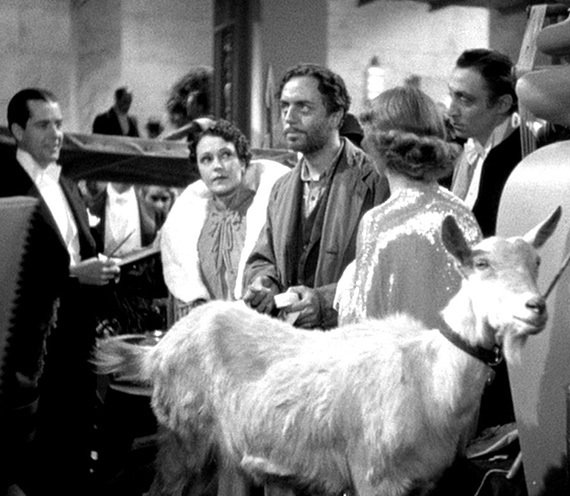 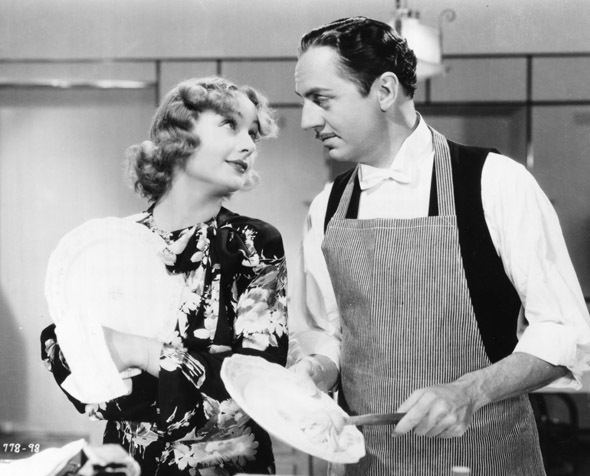 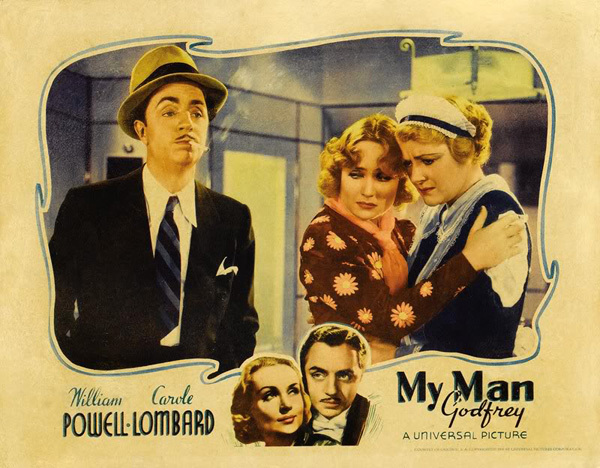 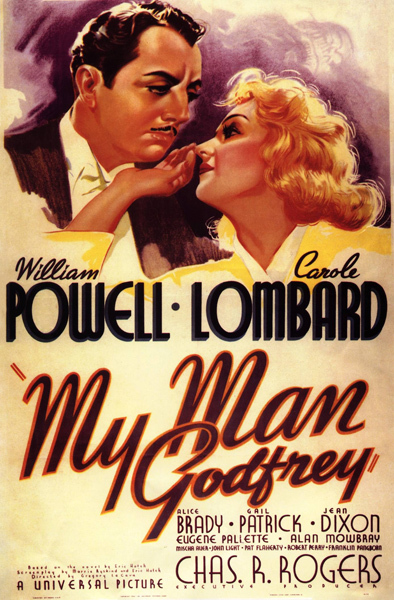 Directed by Gregory La Cava, My Man Godfrey (1936) is a quintessential "Screwball Comedy" and has stood the test of time. 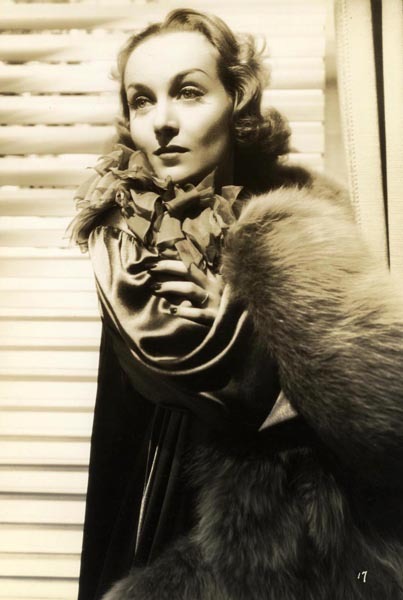 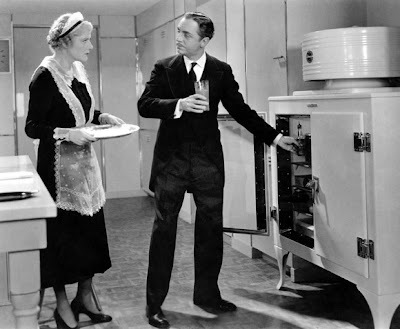 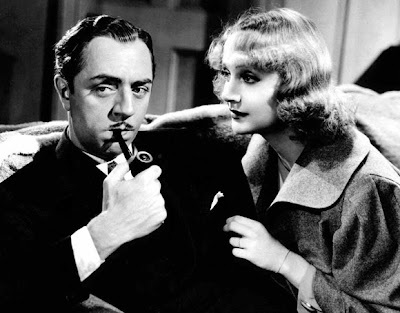 The success rests largely with the on-screen chemistry between William Powell and Carole Lombard, who were real-life ex-spouses (they had divorced three years prior). The story focuses on a rich lady who hires a homeless man to become her family's butler, only to fall in love with him. 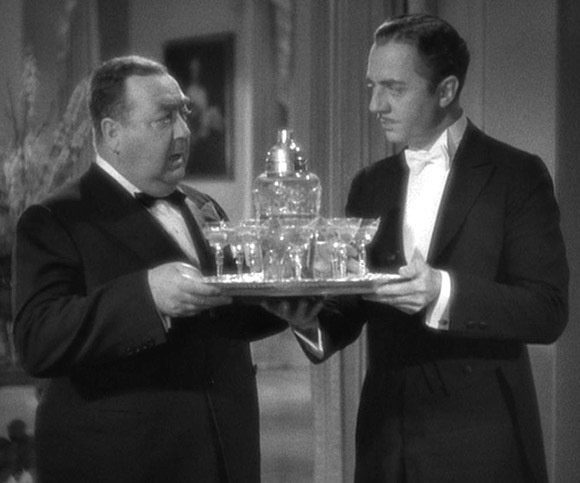 Hilarious and poignant, and full of classic scenes and memorable moments, the film is a true "must see" picture.